Mental coaching is setting foot in the workplace as well as in sports teams. What is it really about? What is mental coaching and is it becoming increasingly popular? 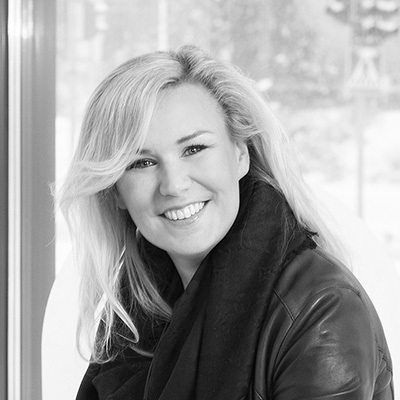 Melina Niemi is an entrepreneur and mental coach of the Finnish junior ice hockey team who won the world champions in 2014 and 2016. With her coaching techniques and skills she encouraged the players to find strength in themselves and in their peers, manage the mental pressure during the world championships and to reach the team’s main goal: winning the world championships. In her speech, Melina tells how she oriented the young players towards their common goal and how teachers can make use of mental coaching techniques with students.